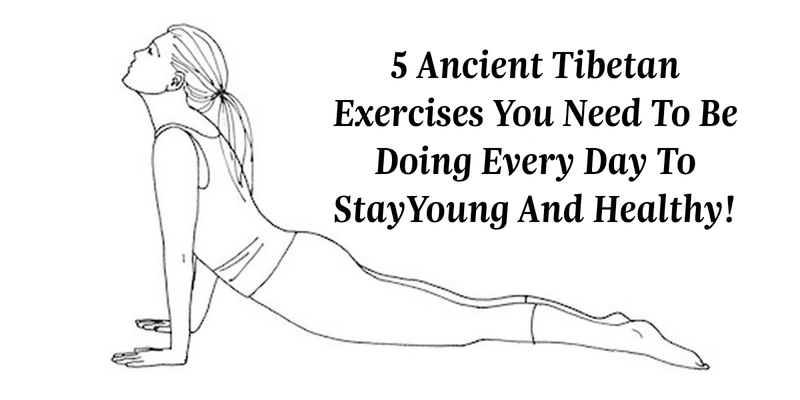 5 Ancient Tibetan Exercises You Need To Be Doing Every Day To Stay Young And Healthy! 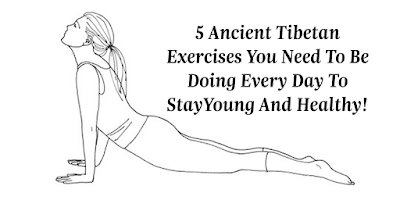 Home » Health » truth » Videos » 5 Ancient Tibetan Exercises You Need To Be Doing Every Day To Stay Young And Healthy! These exercises are simple to do. You don't have to be super fit in order to do them, but we do encourage you to talk to your physician before taking on any new exercise regimen, particularly if you have back, neck, and spinal issues. Never force your body to do something that feels uncomfortable.